Welcome to Willow Park Fishery. 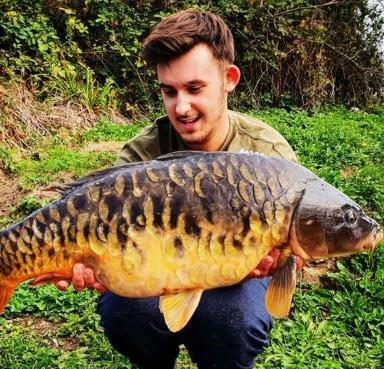 Our fishery is home to 4 lakes, 1 of which is our stock pond, on-site facilities such as our 5 star food hygiene rated cafe, on-site male/female and disabled toilets. We also have a shower block available for the long staying anglers. We also have a fantastic tackle shop stocking some well known brands. All MATCHES MUST use nets supplied. All anglers using the Big lake, Day and Night tickets must use net/unhooking mat/weigh slings supplied. DAY TICKETS for the Stock, Small and Middle lakes MUST produce a DRY landing net and unhooking mat at reception before a day ticket will be issued. 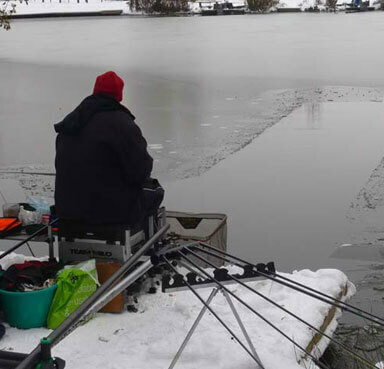 If nets/mats are wet/damp you will be asked to hire a net/mat for the day at £5.00 (refundable) (landing net poles/handles not supplied). Further conditions do apply. Since 1st April, we have no longer been able to sell environment agency licences – these must now be purchased online, by phone or at a local post office. We are sorry for the inconvenience caused but this is due to a new environment agency policy. The café will close for hot food orders at 2.45pm but hot drinks and snacks will be available until 4pm. Since April 2018 we no longer take bookings on the big lake and now run it on a fist come first serve basis. All bookings made prior to this will be honoured.